Welcome to our collection of beautiful affordable homes developed by HM Government of Gibraltar under a co-ownership affordable housing scheme, offering Gibraltarian families and British Citizens who have resided and worked in Gibraltar for the past three consecutive years, the opportunity to purchase these attractive family homes. These properties are therefore not available on the open market. Browse through our complete 3 Year Residency Homes listings below or alternatively, use our Search banner to fine tune your search criteria even further. 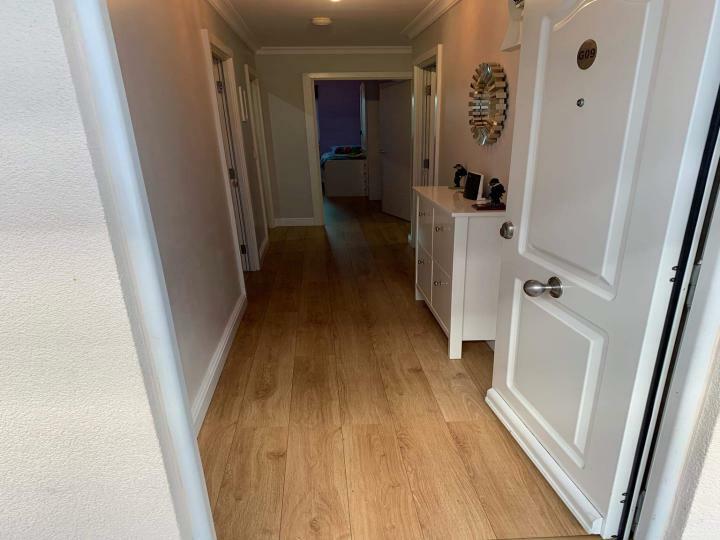 Lovely apartment for sale in Sir William Jackson Grove (Gib V) boasting a central location with Morisons and Main Street being just a 3 minute walk away. Set on a mid-floor, the apartment comprises of two double bedrooms and one guest bathroom with walk-in-shower. 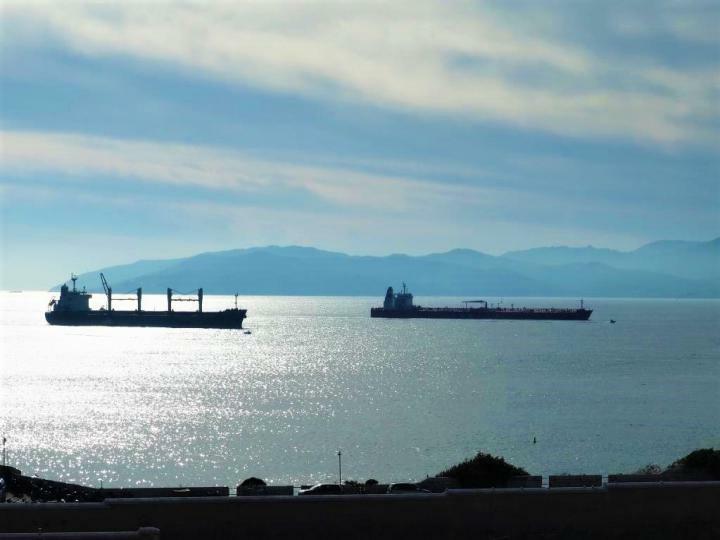 A lovely three bedroom apartment situated in Bay View Terraces in the South District of Gibraltar. 3 Year Residency restrictions apply.  1704 Luxury Real Estate are thrilled to offer you this stunning 3 Year Residency home, which is the best priced property within its category and affords beautiful panoramic views of the Bay and Rock of Gibraltar. 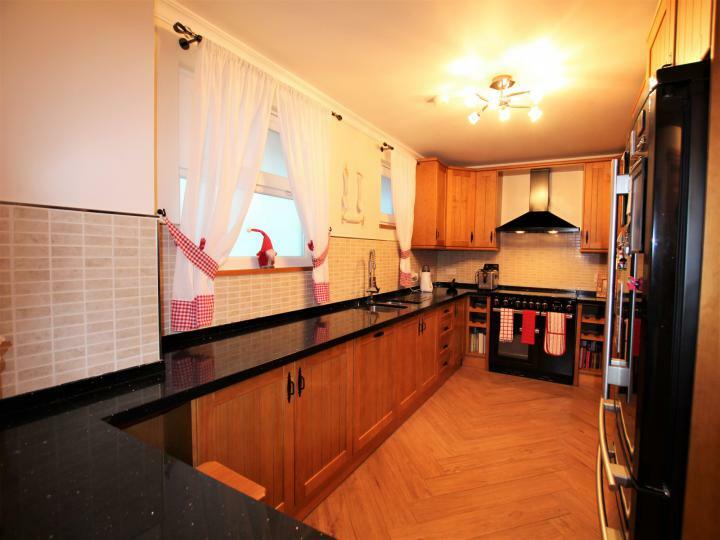 An attractive 3 bedroom apartment in Nelsons View. A lovely family home. This bright property benefits from a large communal area and includes an allocated parking space. 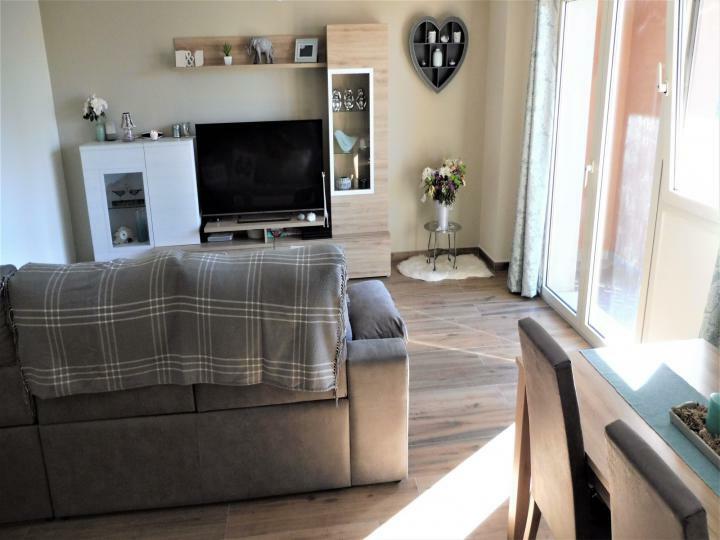 Situated on a very high level is this beautiful two bedroom 3 Year Residency Home in Waterport Terraces, boasting a superb location close to the business district and City Centre. 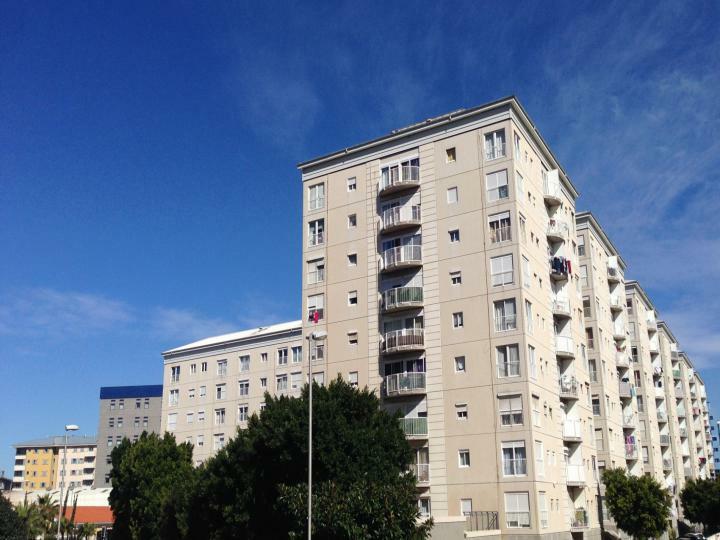 Delightful 3 bedroom 2 bathroom, mid floor apartment with balcony in Harbour Views. Ideally situated next to Morrison's supermarket and features air-conditioning and a large fitted kitchen. 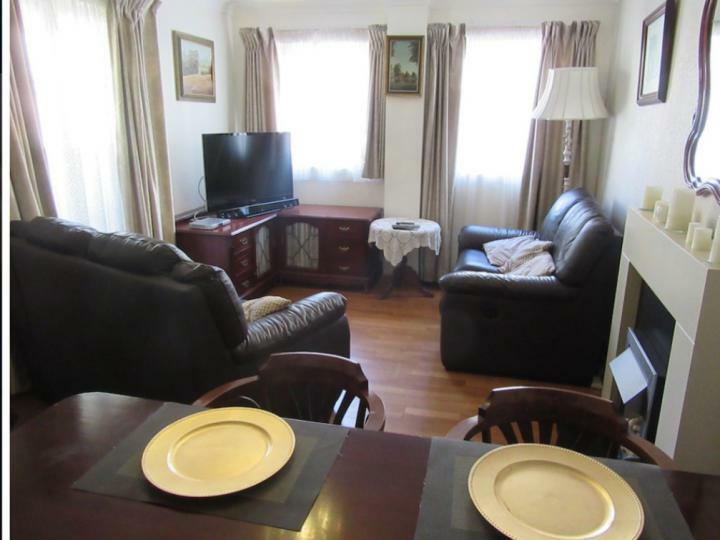 The property has an internal area of approximately 89mÂ². 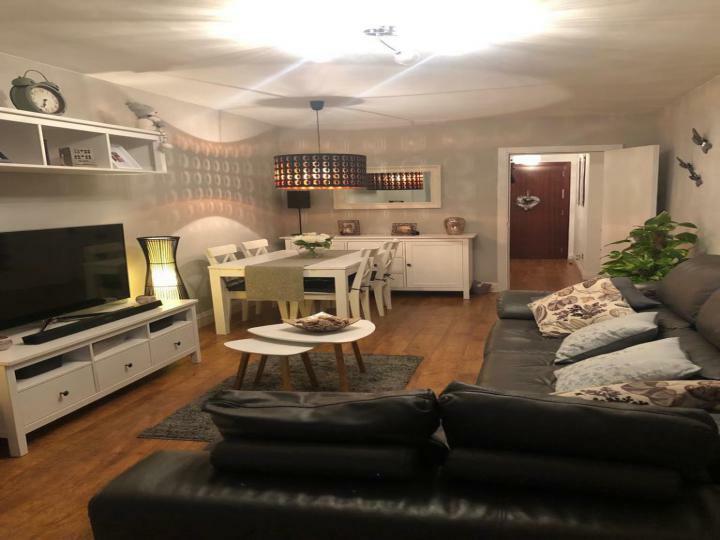 A rare opportunity 1704 are thrilled to offer this bright and ample 4 bedroom converted to 3 ground floor apartment in the ever sought after Estate in Harbour Views. 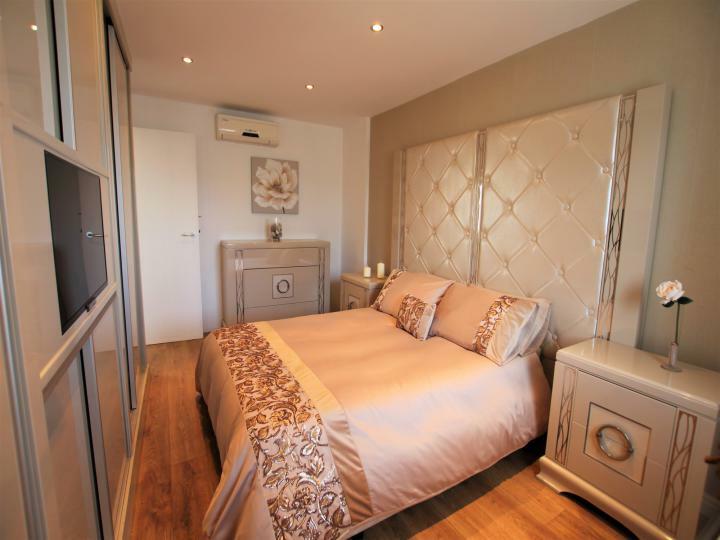 The property has been very tastefully decorated and benefits from spacious bedrooms as well as living area. 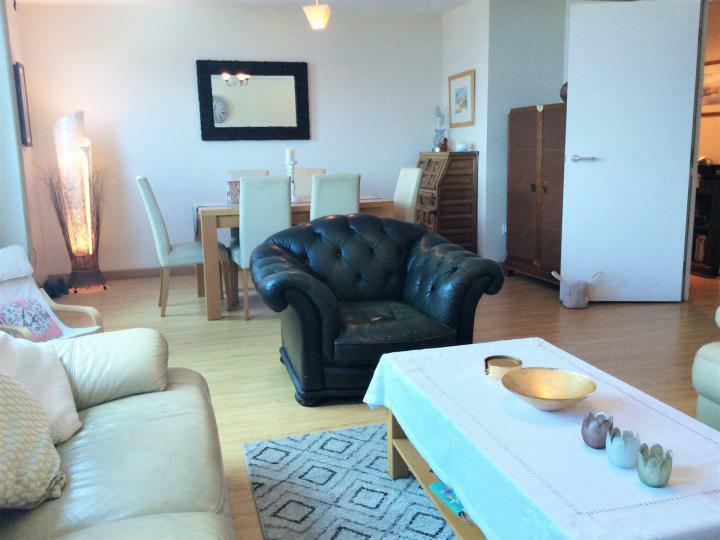 A Charming 3 bedroom 2 bathroom apartment in Montagu Crescent. Located on a mid floor, this adorable property has three bright spacious bedrooms, fitted kitchen and living area. It has an internal area of approximately 82mÂ². New to the Property Market, a bright and spacious 3 bedroom property comprising of 2 large double bedrooms (master benefiting from a walk-in wardrobe) and a further third bedroom. 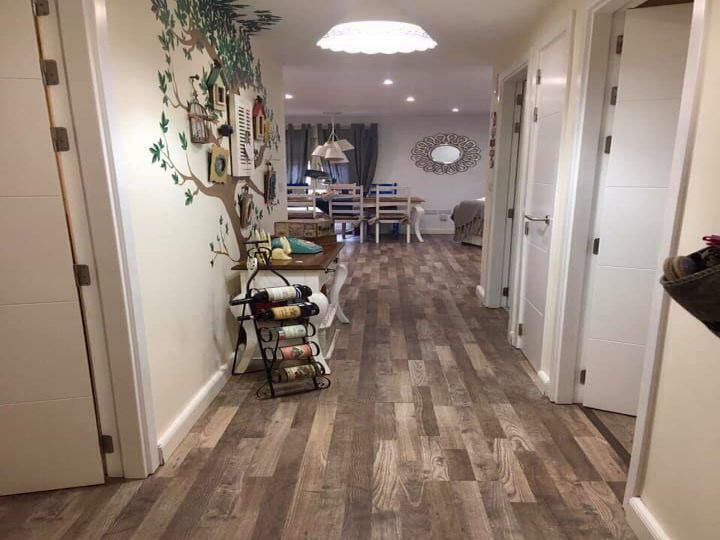 This lovely property has plenty of storage throughout. 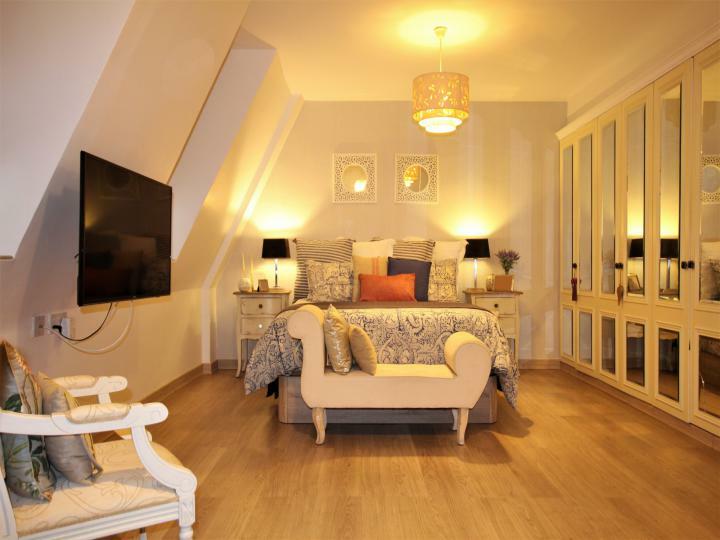 Ideally situated on a top floor within the popular and central Montagu Gardens development, is this absolutely stunning three bedroom apartment which has been tastefully converted into a beautiful and spacious two bedroom family home. 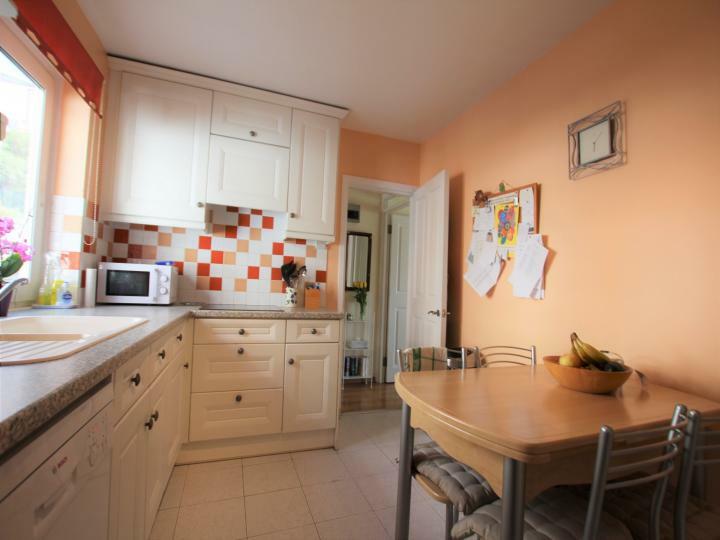 A beautifully decorated, spacious 3 bedroom property which has been converted into a 2 bed. Easily being able to convert back to how it originally was by raising an internal wall. It has an internal area of 95.5mÂ² and a balcony of 4.6mÂ². 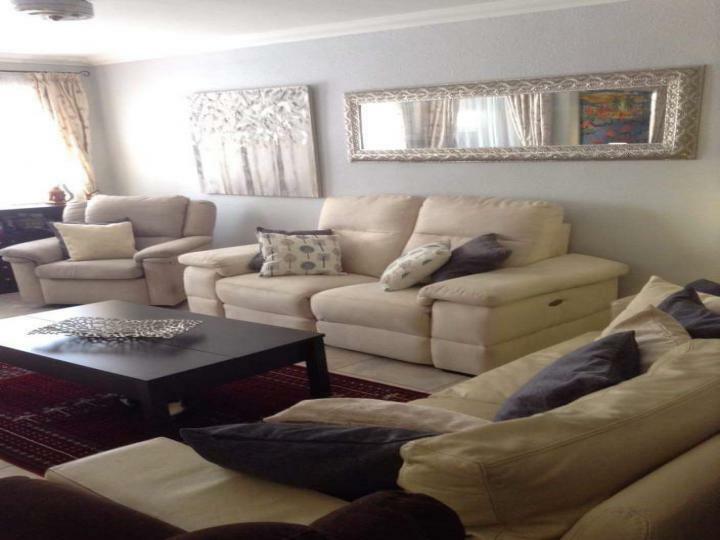 A beautiful three-bedroom duplex home in the peaceful and quiet area of Rosia Dale. This house benefits from plenty of natural sunlight, a private patio and a balcony with stunning views of Africa. New to the market is this bright and airy four bedroom, two bathroom apartment, which is situated in Bay View Terraces. 3 Year Residency restrictions apply. © 1704 Luxury Real Estate.